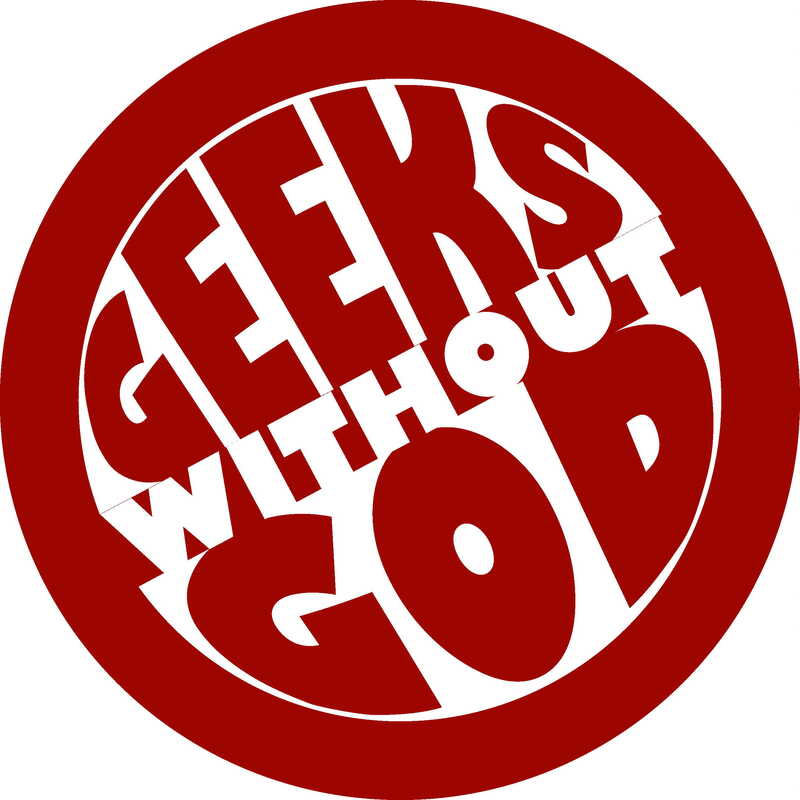 We finally managed to get my wife scheduled for an episode of Geeks Without God! Pat joined us to talk about television, which is a subject that has been rather lightly covered on previous GWG podcasts. Sometimes our 30 minute format means that we only scratch the surface of a particular topic and this episode is a fine example of that problem. We briefly touched on a lot of different atheist characters and how they are depicted. It is a broad topic worthy of a lot more discussion. I imagine we’ll have to ask Pat back.